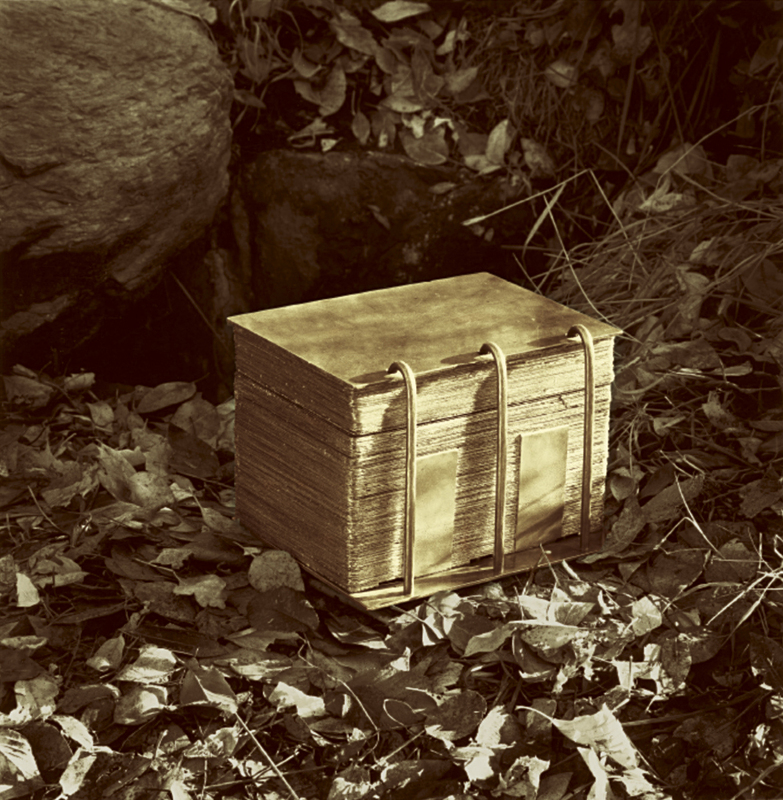 Includes interesting facts about the reception, translation, and printing of the Book of Mormon. 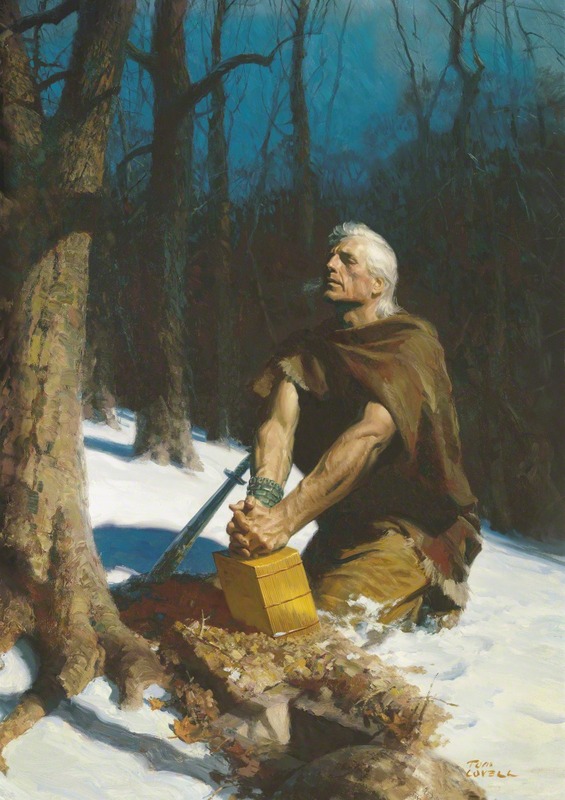 Information about the gold plates and how they were translated into the Book of Mormon. 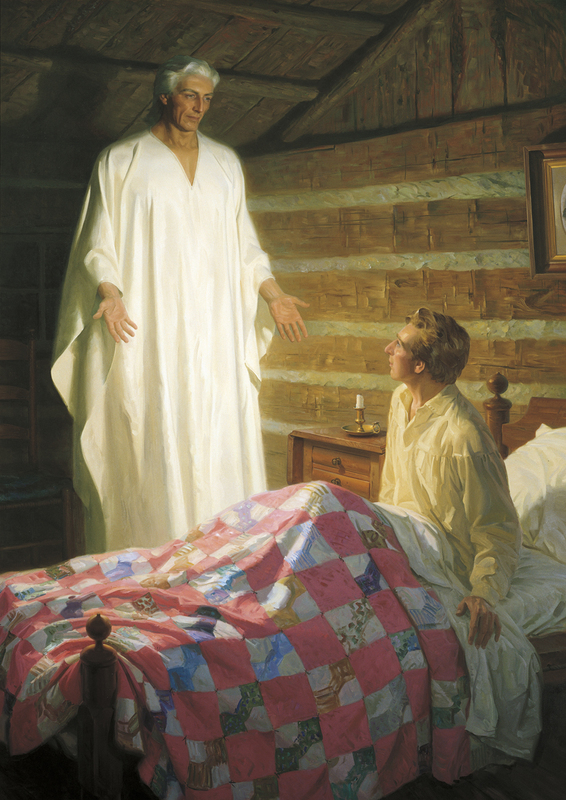 Illustrated retelling of the story of Joseph Smith protecting the gold plates. A retelling of the story of Joseph receiving the gold plates told with words and illustrations. An illustrated retelling of story of the witnesses seeing the gold plates. Match statements to dates, locations, or people connected with the golden plates. 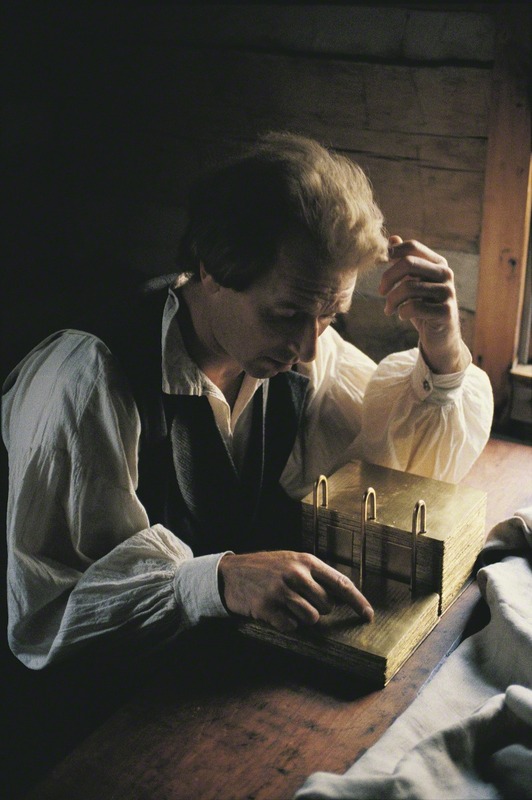 Answer questions about Joseph Smith and the gold plates to connect the dots to reveal a picture. 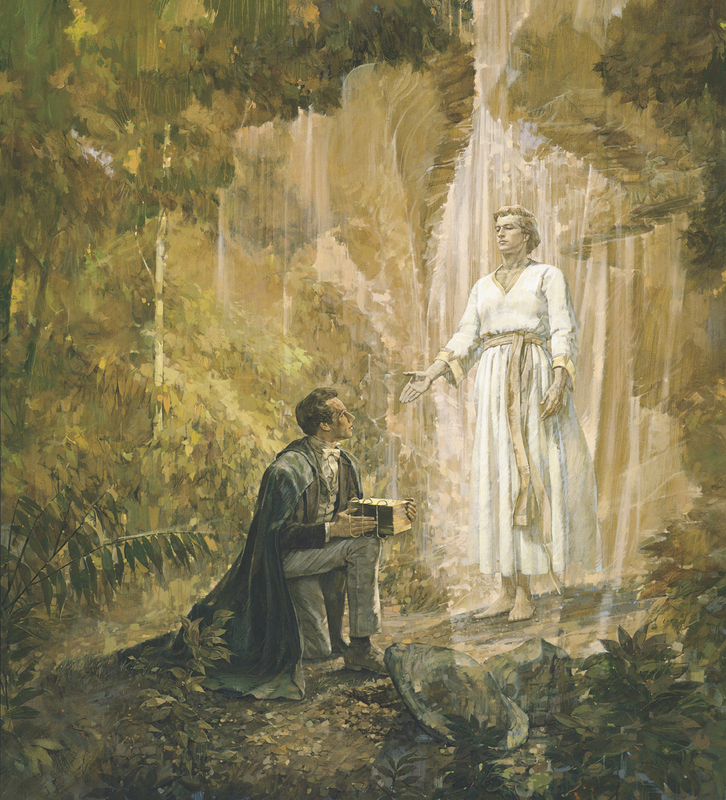 An illustration of Joseph Smith with the gold plates with questions about the translation of the gold plates and scripture references to look up the answers. A guessing game with clues to to guess what the object is. The answer is the gold plates. 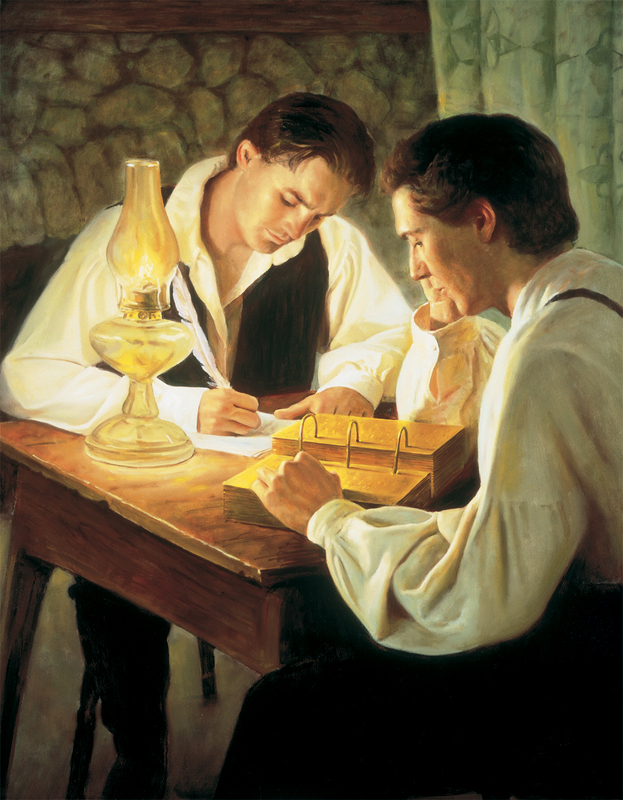 Use these scripture figures to tell the story of how Joseph Smith protected the gold plates. 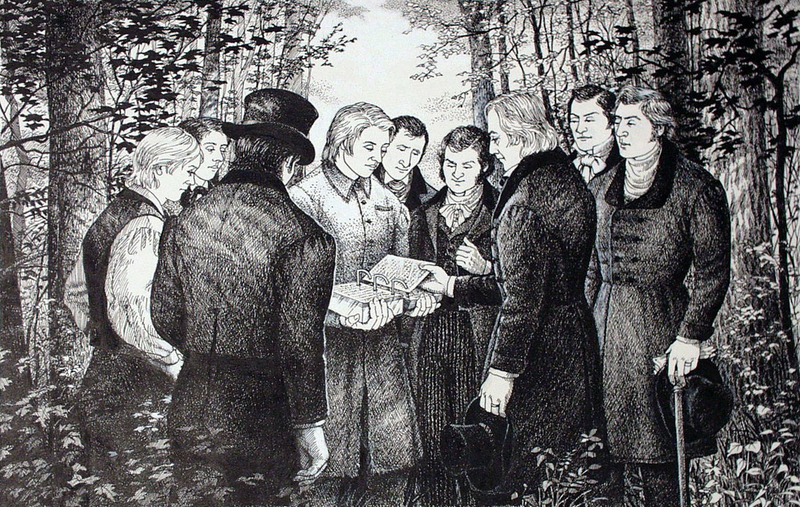 Use these scripture figures to tell the story of Joseph Smith receiving the gold plates.